Even if you are not a car enthusiast, you probably have heard of the name, Ferrari. The mythical brand from Maranello has produced some of the finest sports and racing cars. For over 70 years, it stood as the symbol of performance, speed and passion. Established in the late ‘30s, Ferrari was an obscure brand until the late ‘40s when their first model saw the light of day. Concentrating on racing and constant development, soon, Ferrari was one of the most successful manufacturers in the sports car class. Today, it’s a household name that has become infamous and respected well beyond the automotive world. And nowadays, Ferrari is the giant of the industry and the most recognizable Italian car company in the world. But, how is it possible for a small workshop in Northern Italy to become a dominant name in the racing and car industry? 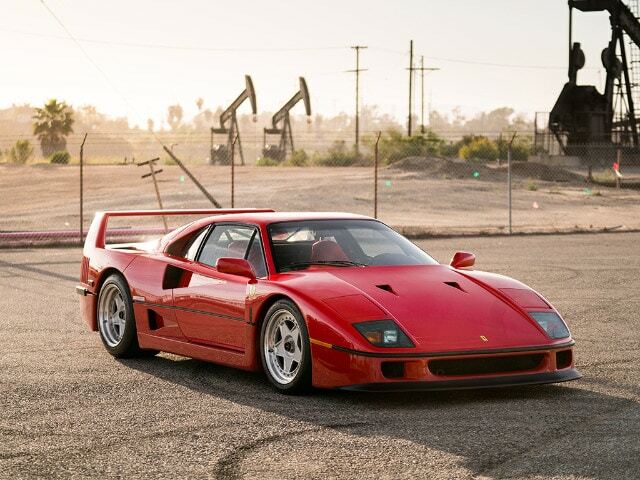 Here is a list of the 50 best Ferraris they ever made. They will illustrate the evolution of their ideas, as well as the passion behind the cars. Even now, they continue to strive to achieve automotive perfection. So, keep reading to learn much more about this iconic brand. The first car Enzo Ferrari fully designed and built was the Auto Avio Construzioni 815 in 1940. It was a handsome two-seater roadster with a 1.5-liter straight eight engine producing 75 HP. They only produced the car in two examples. Soon, people forgot it due to the outbreak of the Second World War.